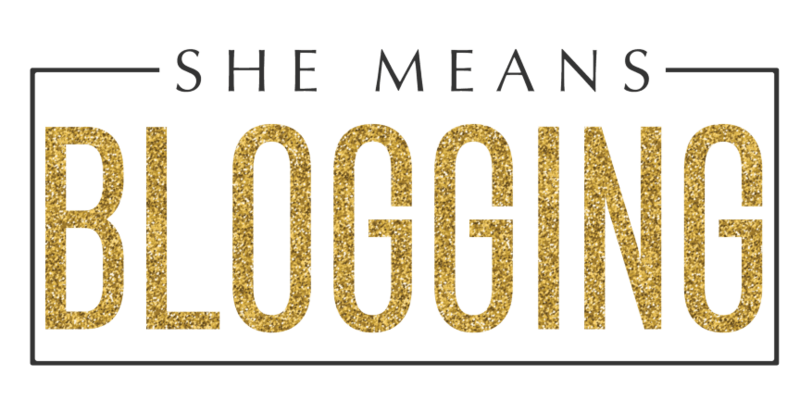 I decided to create a recommendation sheet of blogging tools and resources to share with you. The list includes only those products that I have personally use and love! This page gives you access to all the tools that you need to require for your blog and online business. This way you can get all the tools on one page. Exciting? In the end, I’ve also shared my favorite courses and ebooks that I purchased to skyrocket my blog growth. Trust me, the results are amazing! Keep checking the page as I’ll update it with new tools every month. So, this page is all for you! Disclosure: This page contains some affiliate links, but these are all my favorite products that I use and recommend. 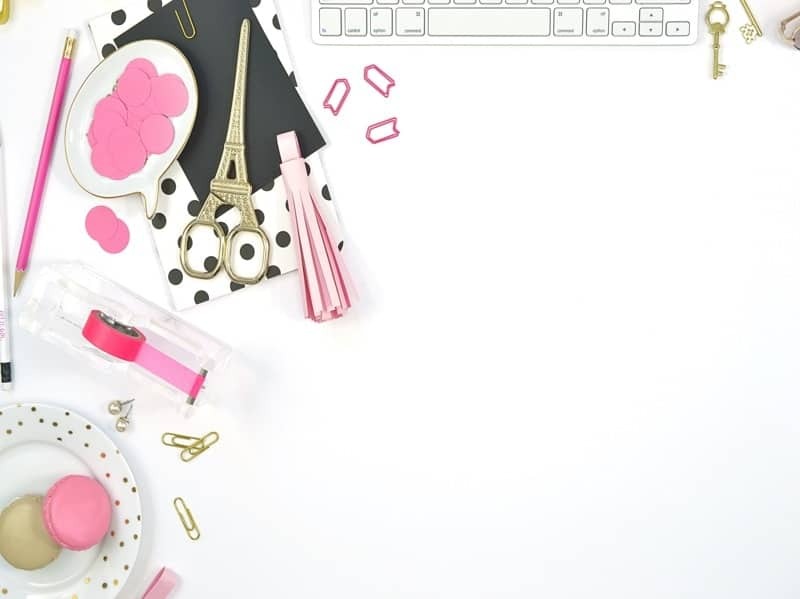 These tools have made my blogging a lot easier. So, if you make a purchase it might help me earn a small commission. 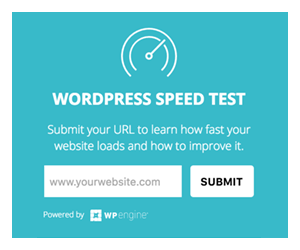 WordPress.org – There’s no second opinion for an amazing blogging platform that I love to use. WordPress.org makes blogging so easy and simple that even non-techy individuals can set up a professional blog by themselves. WordPress is one popular blogging platform that is recommended by several other famous bloggers and they’ve been using it for more than 10 years. Definitely, a YES! Bluehost – If you are simply starting out and looking for a reliable yet inexpensive web hosting then I’d recommend you to start with Bluehost. I also use Bluehost for this blog and I’m happy with it. The best thing is that it is recommended by WordPress too. 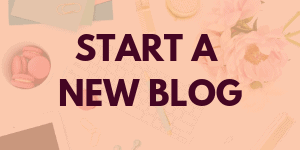 If you want to start a blog with Bluehost, I’d suggest to check out the guide below. Studiopress – My blog runs on Genesis framework with a custom child theme and I’m loving it from the first day. Studiopress is a premium theme supplier that offers wonderful themes flexible for WordPress websites. 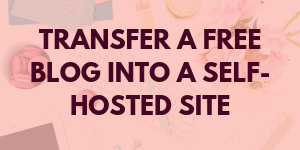 It gives your blog a clean, simple and more professional look. If you want to avail Pro Plus All-Theme Package then click here to get the package for 25% discount. Elegant Themes – Another amazing resource to get best website designs is Elegant Themes. The responsive Divi Theme For WordPress is a perfect solution for anyone who’s looking for flexibility and responsiveness. You can get impressive themes at an affordable price rate. Pixelgrade Club – It is a subscription-based serviced for bloggers. If you’re looking for the affordable WordPress themes, then give Pixelgrade Club a try. With a monthly subscription at $9.95/m you get a set of customized WordPress themes, updates, amazing features, and support. Buffer – Scheduling social media posts is one of the efficient ways to get succeeded with your business. Buffer is a great tool for scheduling posts in advance and increases followers. Buffer has both free and paid plans. Hootsuite – Scheduling becomes a lot easier with Hootsuite. The free version is perfect for anyone who’s starting with social media. It offers free, professional and theme plans for businesses. The tool is simple to use for shortening links and studying analytics. Tailwind – This social media scheduling tool is commonly known for Pinterest and Instagram marketing. 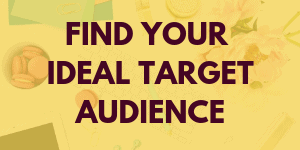 It works best for small businesses and bloggers. 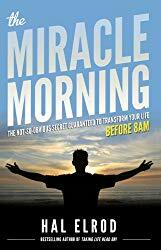 It is a simple yet powerful tool for saving time and measure success. It can save your time by scheduling the pins altogether. You can try it for free. Would you mind share the image on Pinterest? Grammarly – It’s one of the finest grammar checkers that identifies any spelling or grammar mistakes. I absolutely love using Grammarly. The free version offers basic corrections however the premium is an excellent resource for writers and bloggers. SC STOCKSHOP – I use and recommend stock photos to bloggers! SCstockshop is a go-to place for fining beautiful stock image collection for your website,. blog graphics, freebies and social media. Trust me, you’ll love their collections! Check out SCstockphotos and find a beautiful collection for your website. PIXISTOCK – Pixistock is a stock photo subscription site to download more than 1500 stock photos at a time! Yes, get more than thousands of gorgeous stock images with a membership plan. You may choose a plan of 3 months, and cancel it anytime! These images are perfect for lady bloggers. You will see many images from Pixistock library on my website and social media including beautiful pin images! 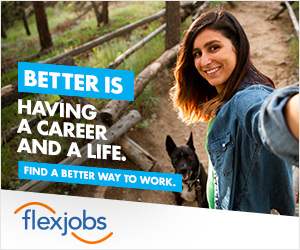 Also, get free stock photos every month. Dropbox – A perfect free tool to save and backup any files online. You can share files with anyone online. Creative Market – This is a favorite designing spot for creative buddies like YOU! If you love designing elements, wallpapers, cute icons, fonts, themes, stock images etc then do visit Creative Market. By the way, you’ll also get 6 goodies for free every week when you get to sign up. You can go to this link to sign up! Mailerlite – Mailerlite is one simple and wonderful email marketing tool that I personally use and love. Mailerlite is free up till 1000 subscribers! If you exceed the limit, you can upgrade it. You can create web forms, landing pages and even auto responding emails with this tool. You can sign up here for free and get $20. 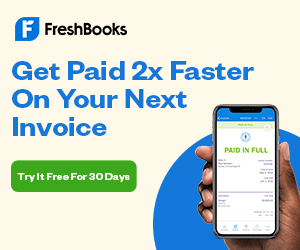 FreshBooks – No matter you’re a blogger, small business owner or a freelancer you are worried for billing, and payments. Freshbook is the all-new accounting software that makes billing painless. I use it occasionally for my freelance clients and other blog expenses. Definitely, sign up for the free trial. You’ll love it! DMCA – DMCA offers a protection service for website owners to detect content thieves. Check out the program for protection badges, plagiarism checker, email status report, photo watermarker, plugin etc. Sign up here to get free DMCA protection badge. Trello – This is another interesting tool for boosting productivity and project management. With trello, you can organize all personal and business tasks. Trello boards give you quick access to all important deadlines, assignments, and schedules. You can also use Trello for teams in business management. I love making captivating Trello boards to batch all the monthly tasks. LastPass – Lastpass is the password manager for protecting all your passwords. Isn’t that great? You’ll require adding a chrome extension and that’s it! The online tool secures all your important passwords. Now, you don’t need to worried about remembering passwords. Give LastPass a try! 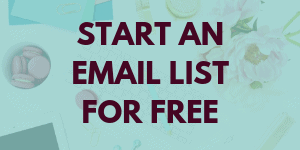 Free Online Courses – This post contains more than 40 plus free courses for bloggers and biz owners. Udemy – No doubt, learning has become a lot easier with online courses. I love Udemy for creating such wonderful courses on a variety of categories including productivity, entrepreneurship, WordPress, Copywriting, Marketing etc. If you are looking for best resources to improve your skills try taking Udemy courses by experts.